The incident happened at 8500 Julia Marie Circle on the Westside. 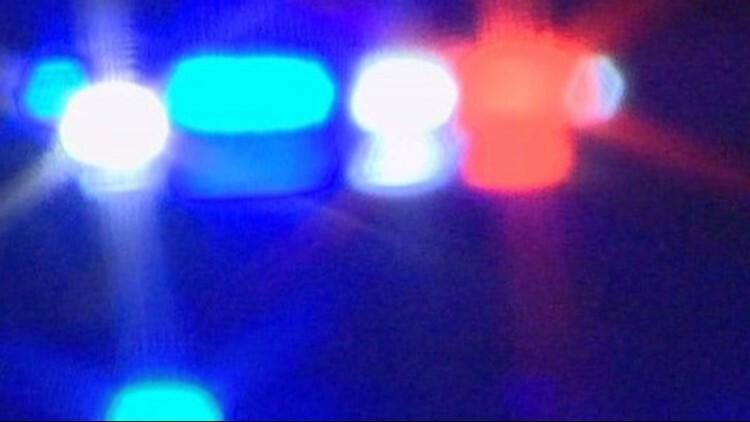 JACKSONVILLE, Fla. — One person is dead after two people in a drive-by shooting on Jacksonville's westside Sunday night, according to the Jacksonville Sheriff's Office. According to JSO, officers responded to a call on Sunday at 9:57 p.m. regarding a shooting in the 8500 block of Julia Marie Cir. Additionally, they say that at 10:02 a vehicle pulled up to Park West ER with 2 gunshot victims inside of it. JSO says that it appears the victims were targeted while inside a vehicle, with the suspects driving up next to them just prior to the shooting. Officers say they do not have any suspect information or suspect vehicle information at this time. JSO has not released descriptions of a suspect or vehicle. The relationship between the victims remains unknown. If you have any information on this shooting, call JSO at 904-630-0500 or Crime Stoppers at 1-866-845-TIPS (8477). Stay with First Coast News for more updates on this developing story.